The Intense Cleansing Foam, with its distinctive and ultra-dense texture, gently removes impurities and traces of makeup, even waterproof. Applied in a gentle, long massage, morning and evening to damp face, the skin is left fresh* and feeling revitalized*. This new cleansing ritual offers a pure moment of well-being. Enriched with organic immortelle floral water, this foam is suitable for all skin types. *Consumer use test on 31 women over 4 weeks. 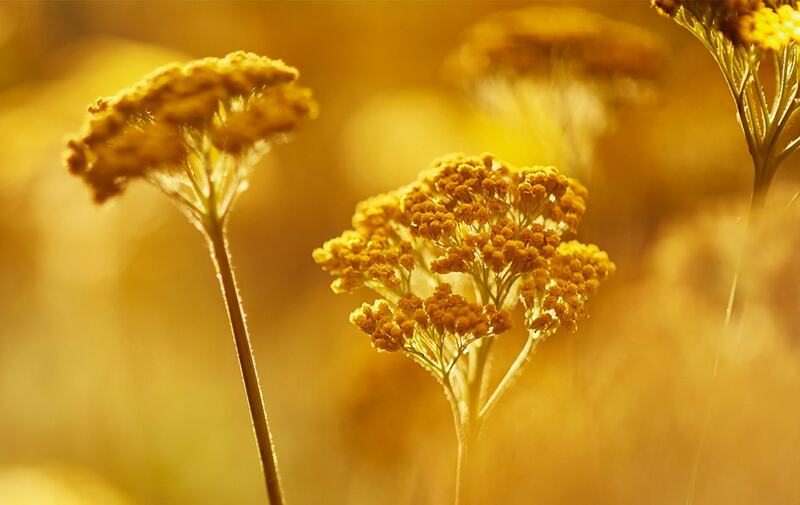 The Power to Turn Back Time Traditionally the Immortelle has been used for its medicinal properties, to cure bruising and inflammation. 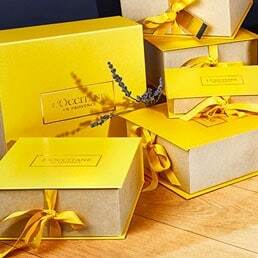 But L’OCCITANE’s laboratories discovered that the immortelle essential oil produces miraculous molecules that regenerate the imperishable plant - and more importantly, that those molecules could also work on skin. Enter our line of natural anti-acing products that gently fight the visible signs of aging.